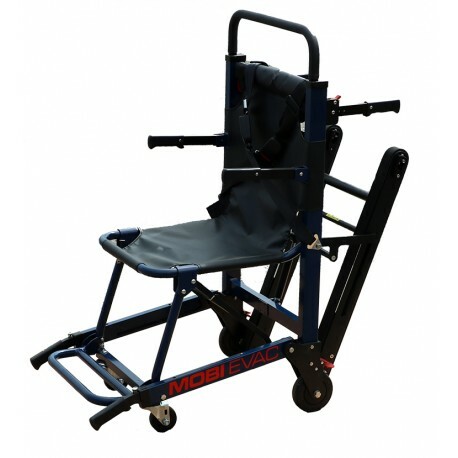 The MOBI EVAC STAIR is designed to aid in evacuating individuals easily, safely and quickly from multi-leveled buildings. 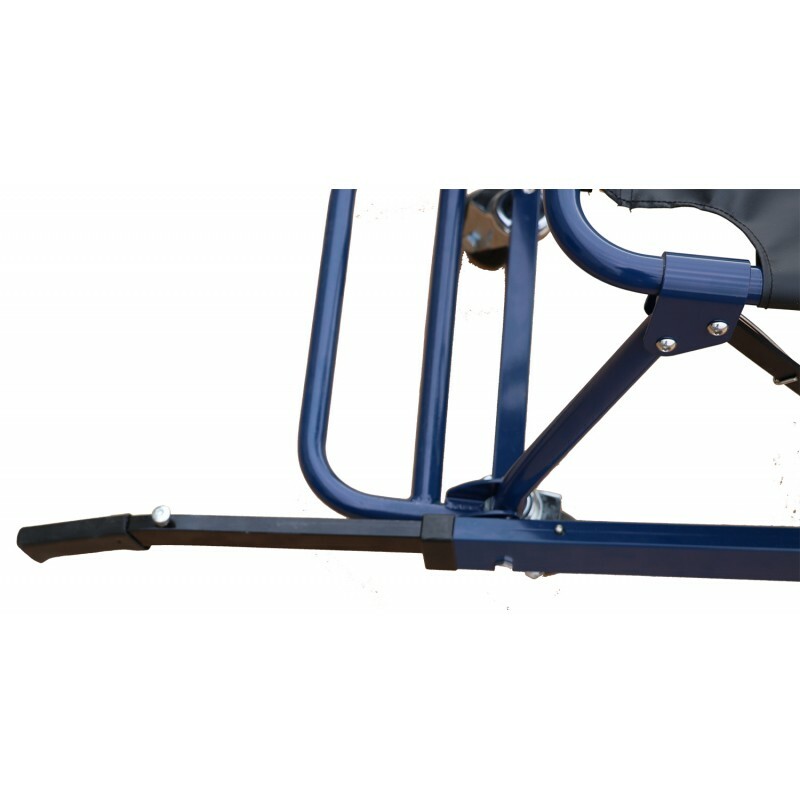 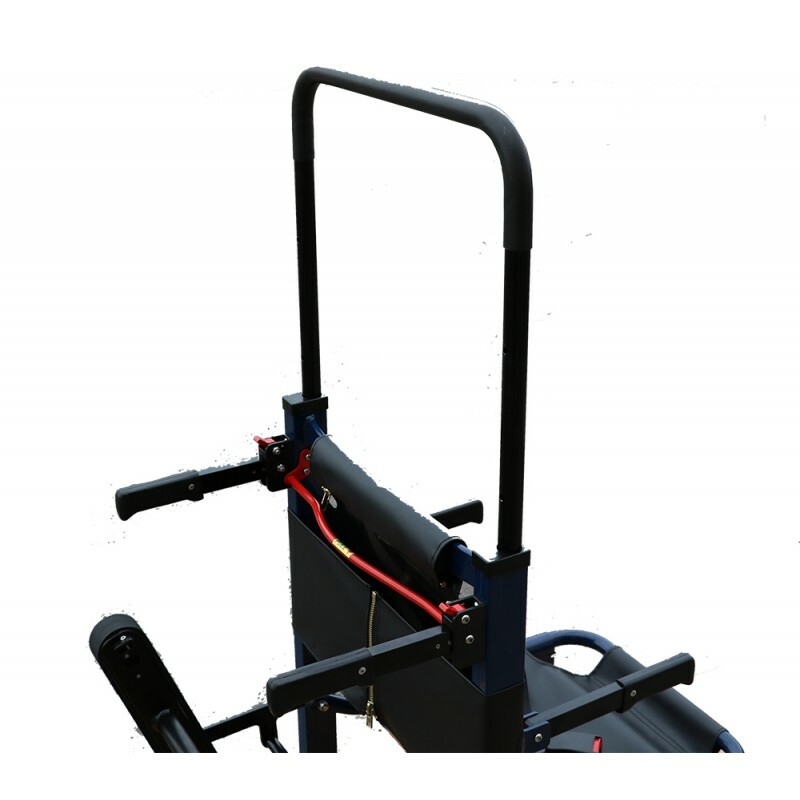 The weight is easily carried down the stairs by an easy glide track system. 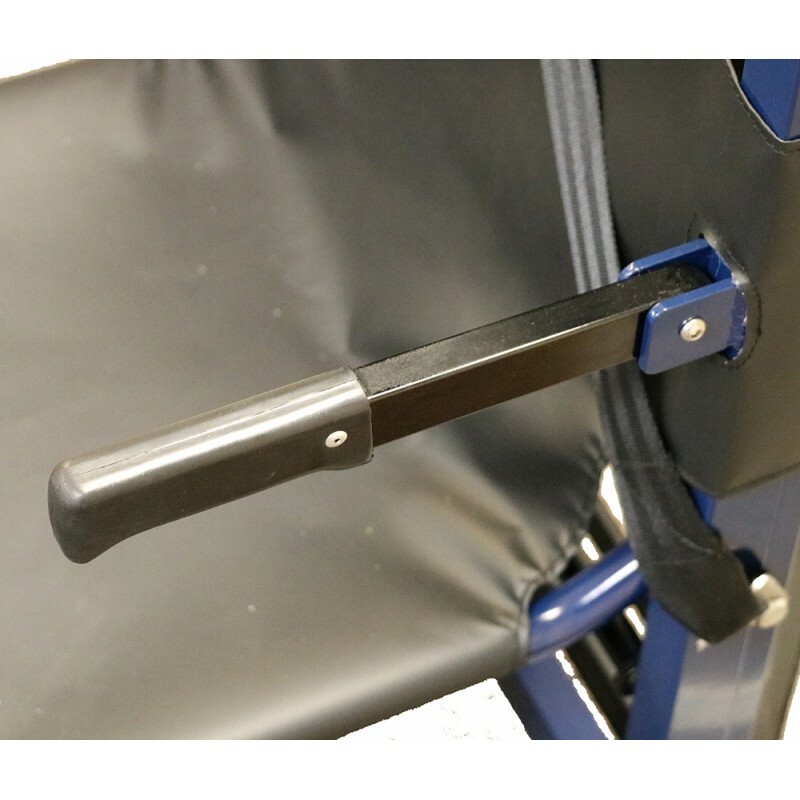 Includes easy to follow instructions on the to aid any person in the use of the chair during an emergency.